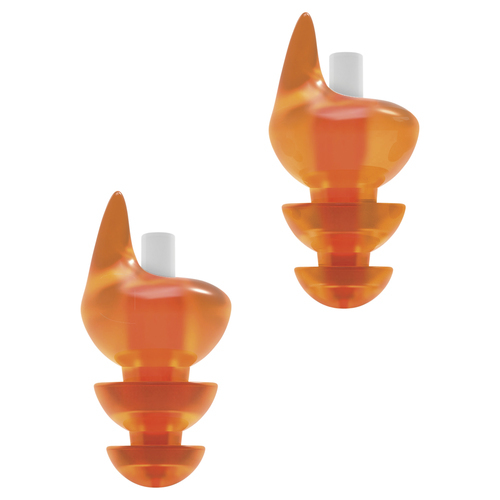 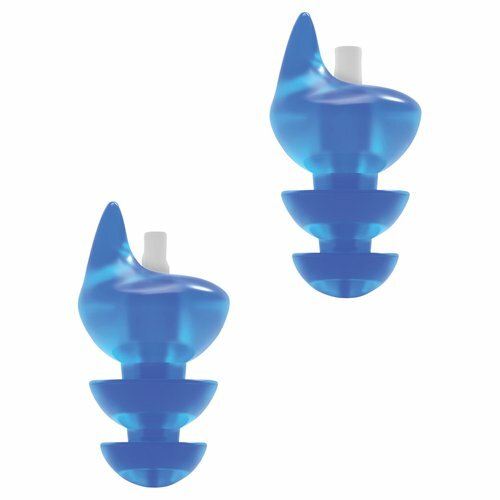 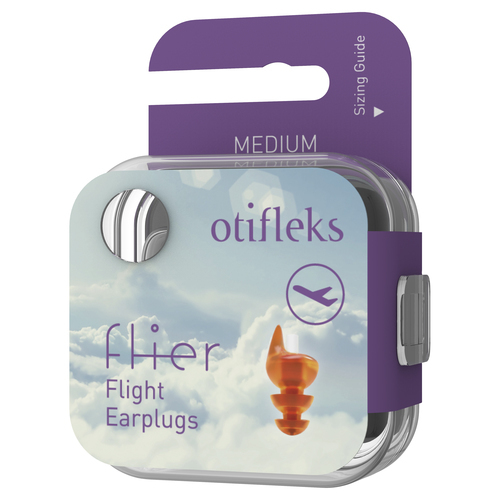 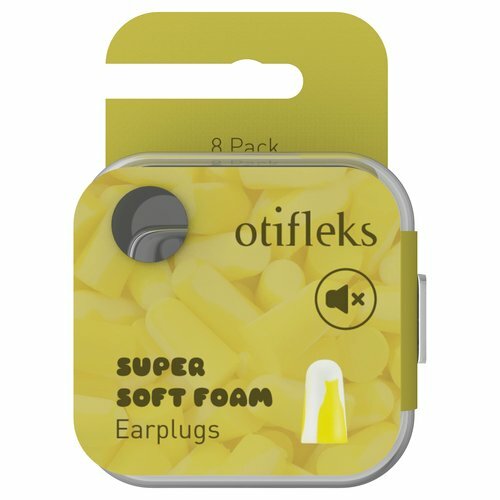 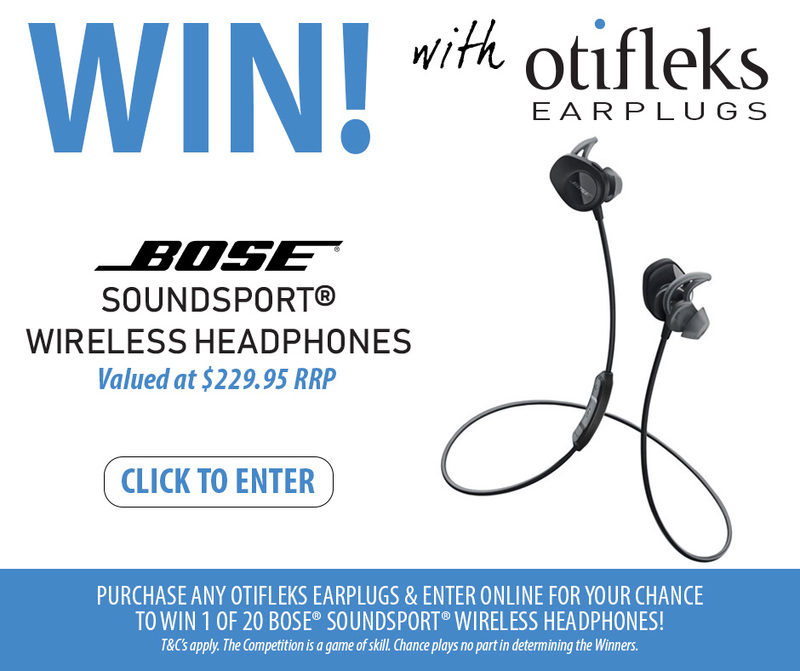 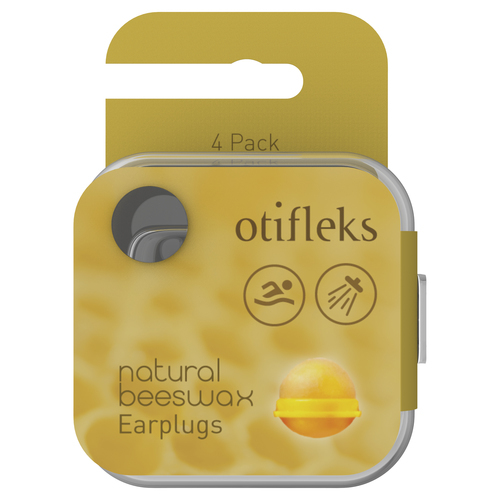 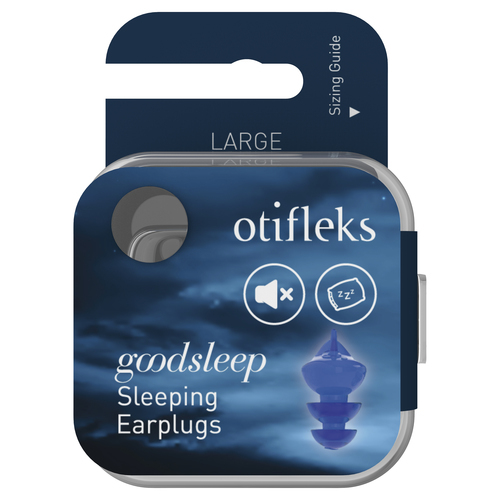 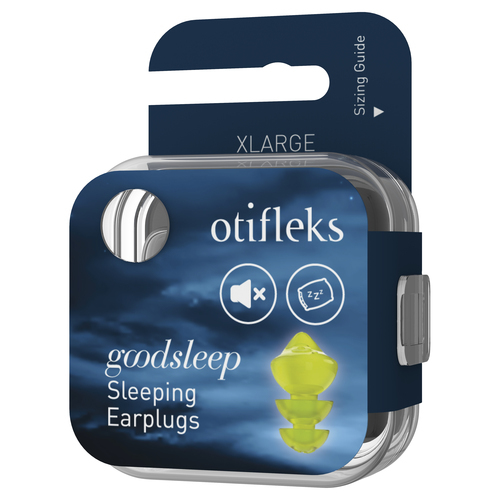 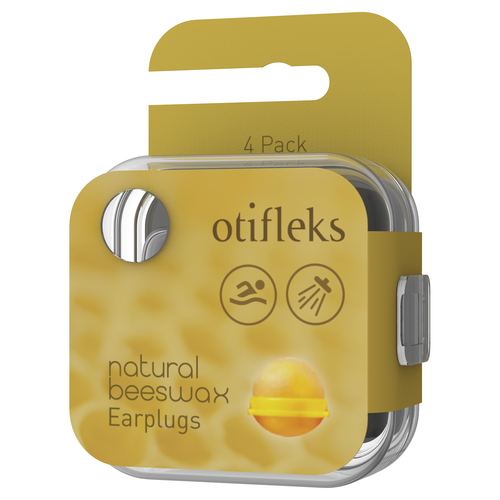 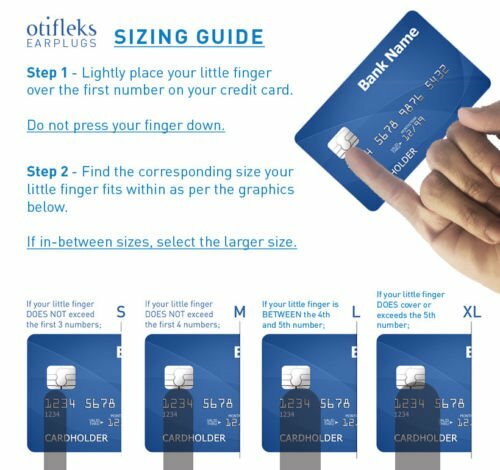 Otifleks Flier is designed with a pressure equalising micro filter which slowly equalises pressure on both sides of the earplug and prevents pain caused by pressure changes. 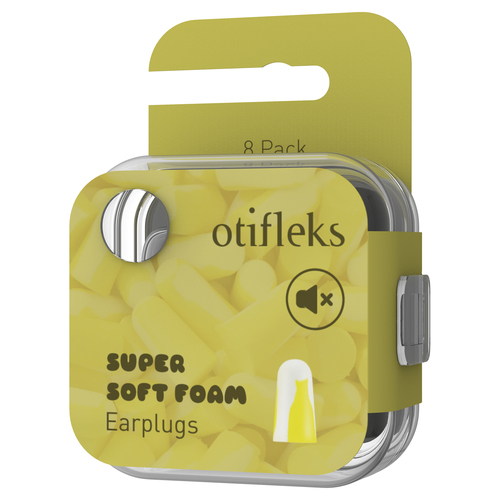 Otifleks’ Micro Filter is designed to offer maximum attenuation while still allowing pressure to equalise on both sides of the earplug. 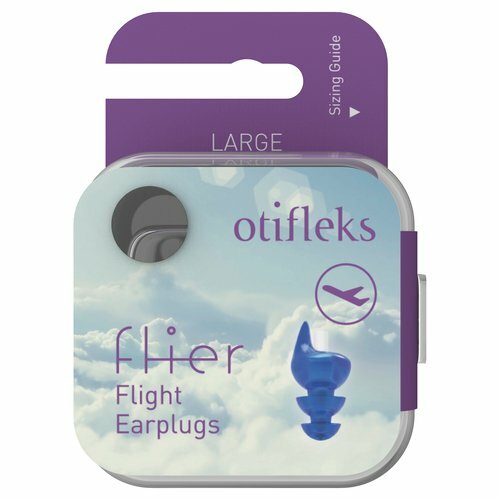 Flier’s thermo-active material offers superior comfort by matching your body temperature within 4 minutes, conforming to the unique bends, turns, bumps and twists of each individual’s ear. Utilising the latest findings in ergonomic design and harnessing the power of thermo-reactive elastomer, the minimalist size of the Flier leads to maximised comfort, blocking sound whilst you sleep on your flight.